Following the Directive 2012/33/UE, concerning the European view on fuels aiming to reduce polluting emissions in the transport sector, LNG has been considered one of the potential fuels to be used. This would have a particular impact in the naval sector due to the recent entrance of the North Sea and the Baltic Sea into the Sulfur Emission Control Areas (SECAs). Directive 2014/94 / EU (DAFI) provided for each Member State to adopt a national strategic framework for market development with regard to alternative fuels in the transport sector and the construction of the related infrastructure. The EU energy strategy, as recently expressed by the European Commission in the Communication n. 49 dated February 16th 2016, aims to exploit the potential of LNG and gas storage to make the EU gas system more diverse and flexible, thus contributing to the key Energy Union objective of a secure, resilient and competitive gas supply. 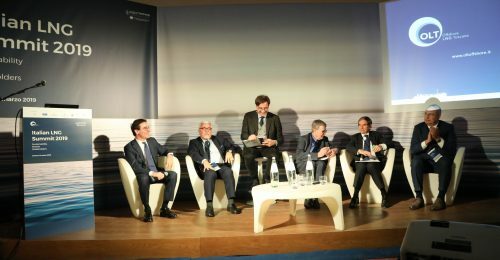 The National Energy Strategy showed that LNG represents the fuel on which to focus and highlighted the strategic importance of having a number of regasification terminals with sufficient capacity as to reduce dependence on producing countries to which Italy is linked by pipelines. Moreover, this would allow greater flexibility of supply from different sources to get better prices. The Directive 2014/94/EU (DAFI) has been adopted with the Legislative Decree n. 257, approved on 16th December 2016. This latter includes the National Plan for the use of LNG in Italy, providing the guidelines for the development of sector regulations. 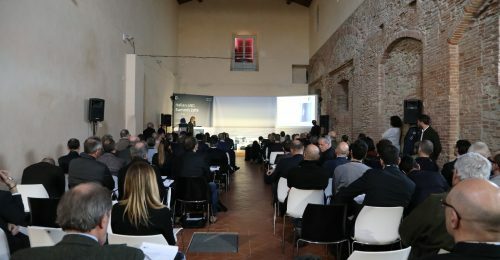 With a view to the future development of a Small Scale LNG logistics (SSLNG), through the Ministry of Infrastructure and Transport (MIT) and with the coordination of the Port Authority of Livorno (AP), OLT performed a feasibility study, co-financed by funds provided by the European Commission under the TEN-T funding program. 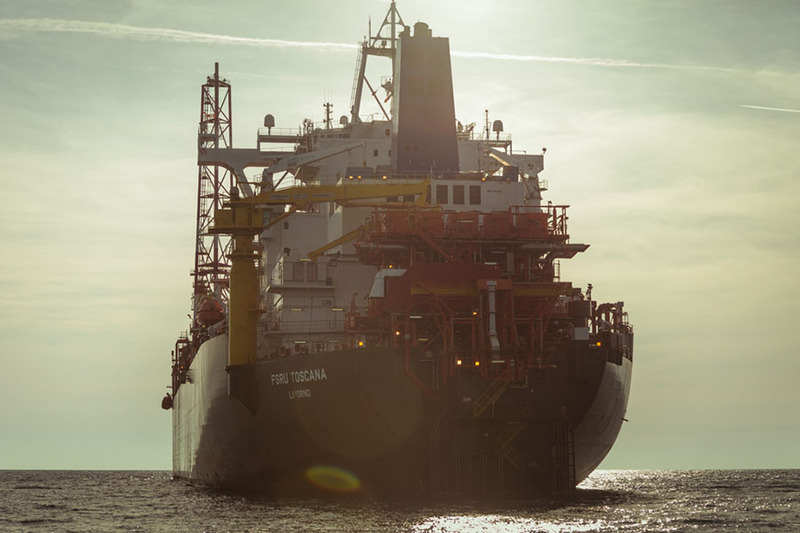 The study confirmed that, with minor modifications, the Terminal will be able to discharge LNG on small ships, which could in turn supply the deposits located in the main ports of the Mediterranean Sea. Following the results of the feasibility study, OLT started the realization of a detailed study. In addition, OLT participates to the tender “Connecting Europe Facilities-CEF” of the European Commission, in order to receive funds for the permitting analysis.